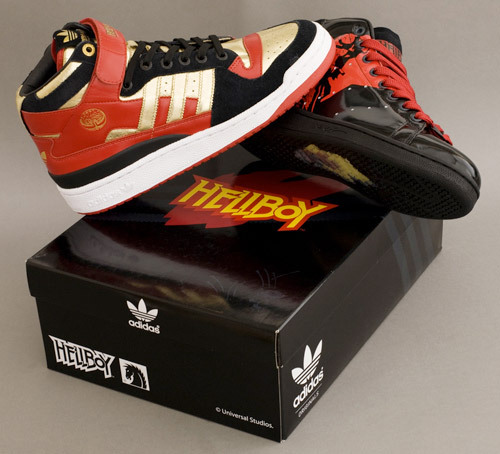 Hellboy’s gonna be getting some Adidas, not that he needs them. 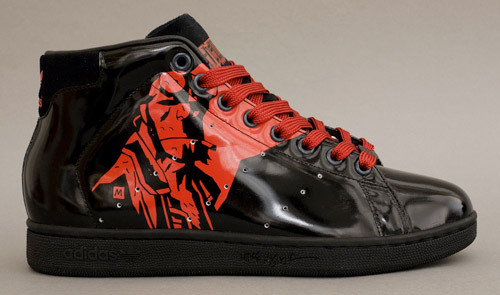 They’re based on existing Mids and will be produced in limited quantities. 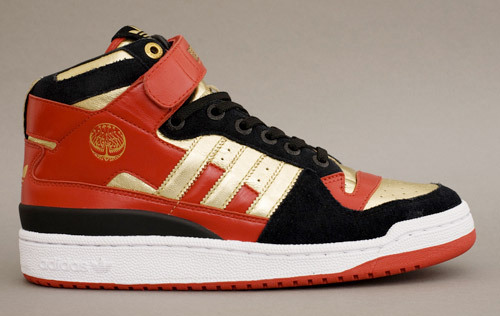 Available only at Adidas Original stores.